We look forward to welcoming you to our campsite which is located in the small village of Thorpe-le Soken, Essex. Extra car £2 All Bank Holidays £3 extra per night. All bank holidays minimum stay 3 nights. Please note that extra charges may apply to bookings made via other websites and no refunds will be made. An extra £1 per night applies for August & Whitsun Bank Holiday weekends. NO GROUP BOOKINGS All Bank Holidays £3 extra per night. All Bank Holidays minimum 3 night stay. There is a wide varieties or activites to do and tourist attractions to see. There is a wide range of pubs and eateries catering for a wide range of culinary tastes in and around the area. We welcome many different pets in our campsite. 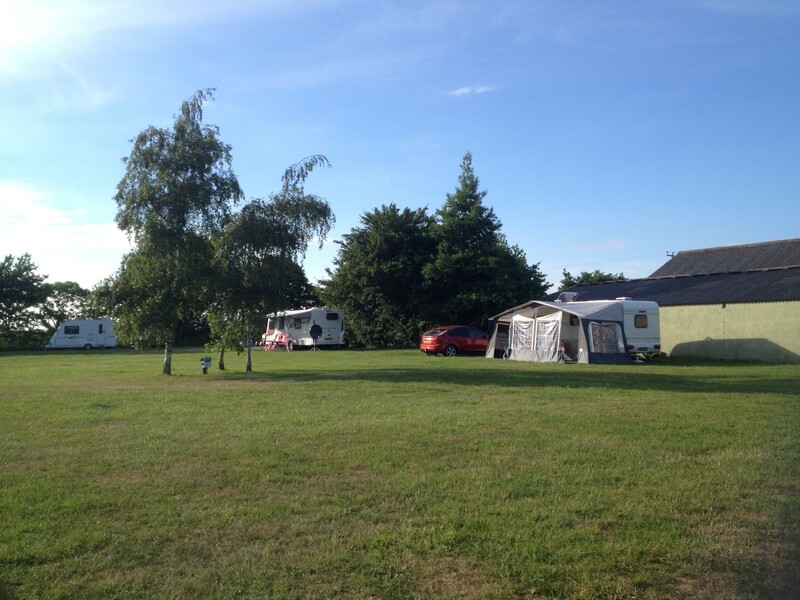 We would like to welcome you to our campsite which is located in the small village of Thorpe-le Soken, Essex. The campsite is situated in the middle of a small working farm with fabulous views of the countryside. We have walks all around the farm fields and a 10 minute walk to the centre of the Thorpe-le-Soken with its pubs and eateries. We feel you are going to experience a lovely quiet site where people who visit us return year upon year. © 2018 Copyright by Grange Farm Campsite. All rights reserved.